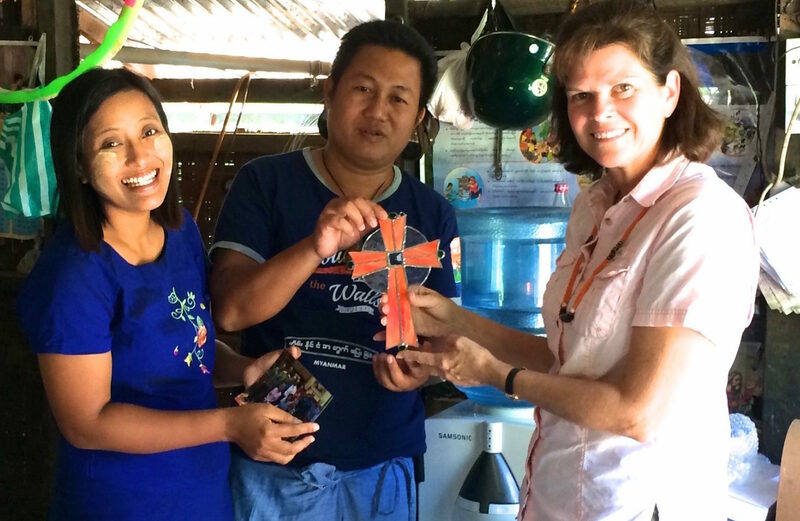 Mission Myanmar is Sharing the Gospel and Transforming Lives in many ways Through local churches and the training of effective leaders. Judah and his teams have been successful in delivering the message of God’s Love throughout the region. The support given by churches individuals has been able to effect a lot of that change. We are asking for new and continued support to help add to the numbers and make a difference in the lives of the people of Myanmar. 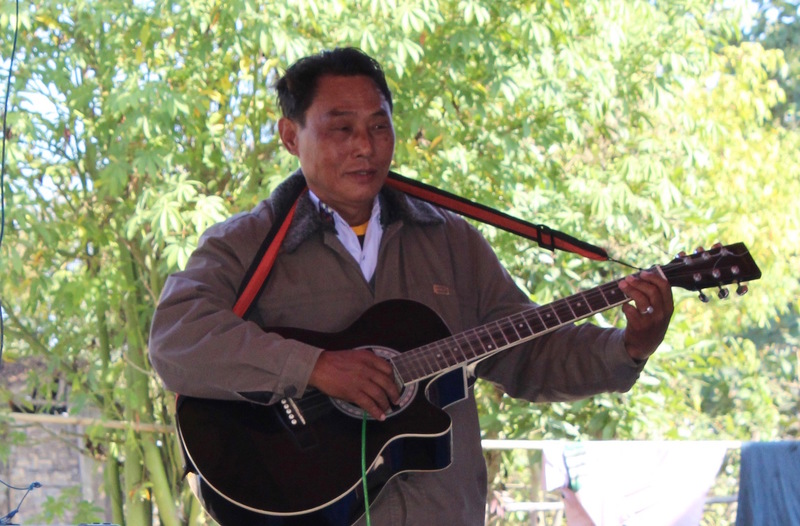 Yangon, Jung Byaw, Bago, and Bamauk are just a few of the areas that evangelists are currently establishing relationships, sharing the Gospel, and planting churches. Your sponsorships supports missionaries and church plants in these hard to reach areas. Missionaries work jobs to support themselves and their families, so your support of a missionary will allow them to move toward full time ministry efforts. Judah is highly respected by his peers. 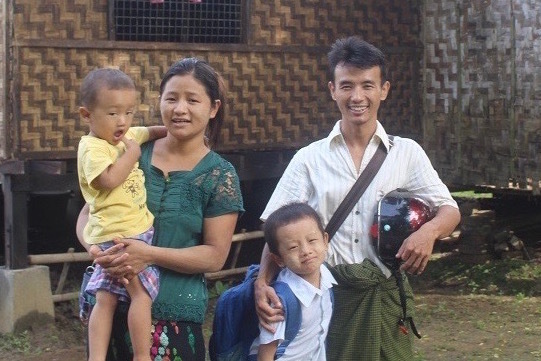 He helps support and train several evangelists who go out to unreached areas of Myanmar to preach the Gospel of Jesus Christ. You can support the Evangelist Sponsorship Program is several ways. 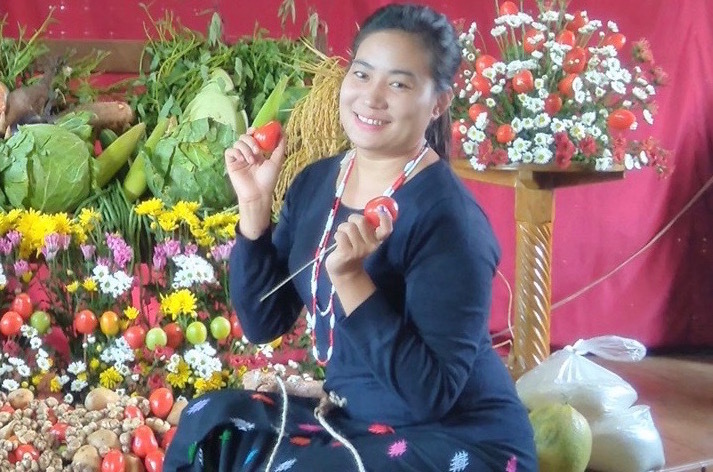 Completing the payment form is the fastest and most efficient way to support Evangelists all over Myanmar. Here are the stories of four Evengelists currently working in Myanmar.